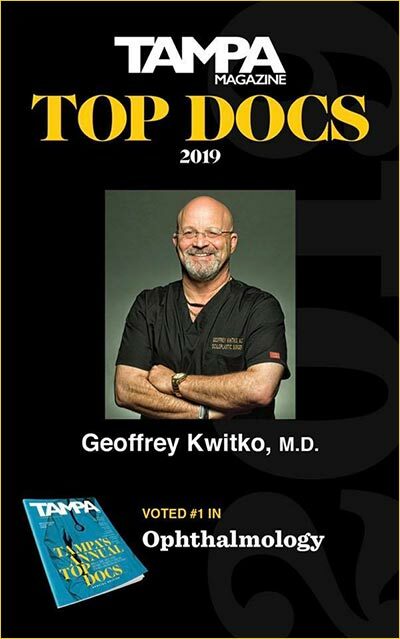 Tampa and Bay Area Dr. Kwitko proudly serves the Dry Eye Surgery and Treatment needs of Residents in Tampa, St. Petersburg, Clearwater, Largo, Hillsborough County, Pinellas County and throughout the Bay Area in West Central Florida. 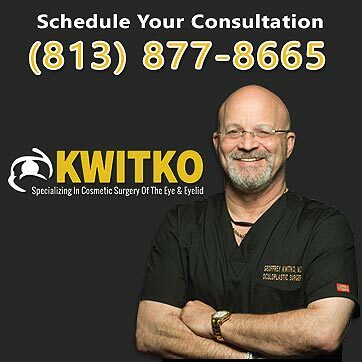 Call 813.877.8665 today to schedule a confidential consultation with Oculoplastic Surgeon, Dr. Geoffrey Kwitko about your Dry Eye Surgery and Treatment needs and goals. Many times dry eye can be caused by eyelid malposition as well as decreased tear production. This is why teardrops alone do not always solve the problem. Healthy eyes rely on the moisture and lubrication provided by tears in order to maintain vision and comfort. When the eye fails to produce enough tears, a condition known as dry eye may occur. Feeling of a foreign body in the eye. 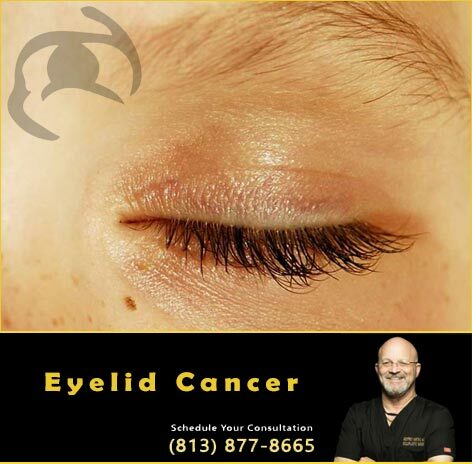 If you or a loved one is experienced the above symptoms, you should consult a knowledgeable eye surgeon in Lakeland, Florida. 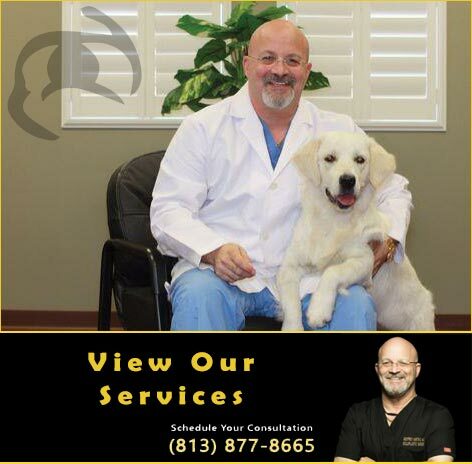 Along with his team of highly trained and compassionate medical professionals, Dr. Geoffrey M. Kwitko, M.D. F.A.C.S. 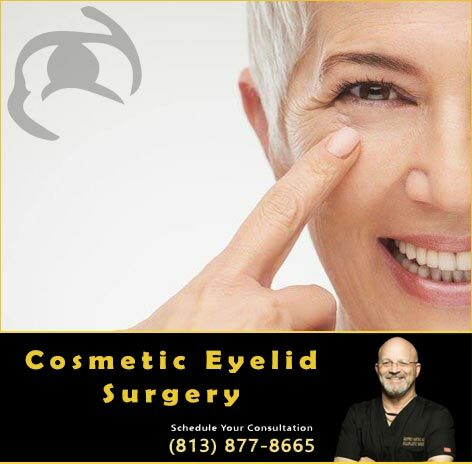 has provided skilled medical care for a broad range of eye conditions for more than 30 years. 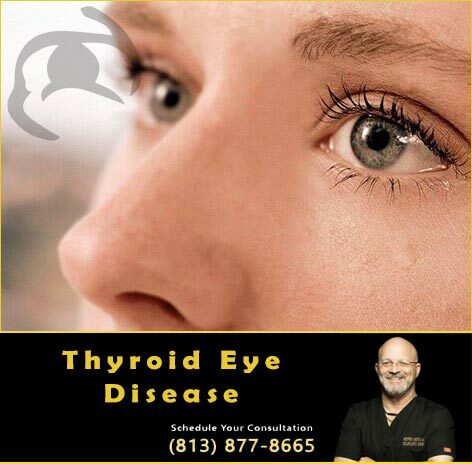 As an experienced Florida eye surgeon, Dr. Kwitko can diagnose and treat your dry eye condition. This includes performing eyelid surgery to correct eyelid malposition. 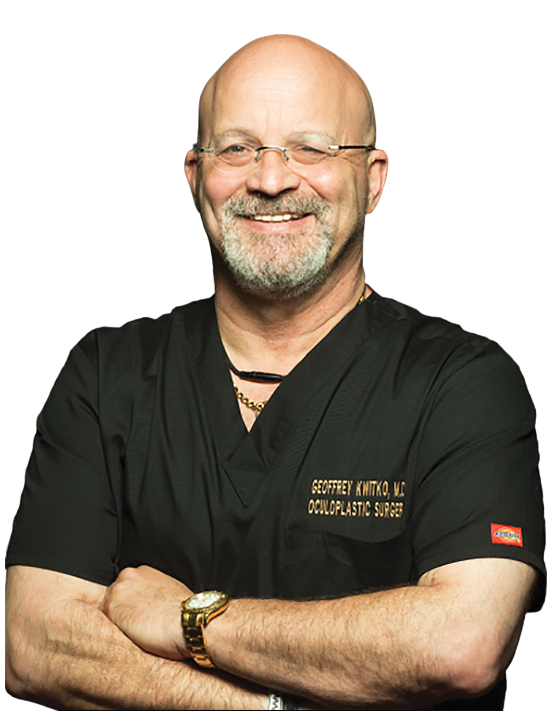 Call 813.877.8665 today to schedule a confidential consultation with Oculoplastic Surgeon, Dr. Geoffrey Kwitko about your Dry Eye Surgery and Treatment needs in Tampa, St. Petersburg, Clearwater, Largo, Hillsborough County, Pinellas County and throughout the Bay Area in West Central Florida.